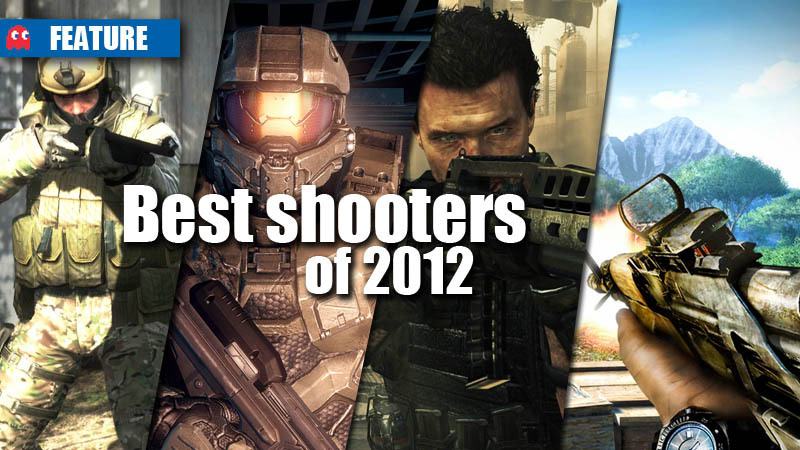 We all love shooting things, and 2012 gave us a lot to aim at when some big FPSs released throughout the 12 months. The following games are the highest rated first-person shooters on Metacritic and GameRankings, respectively. 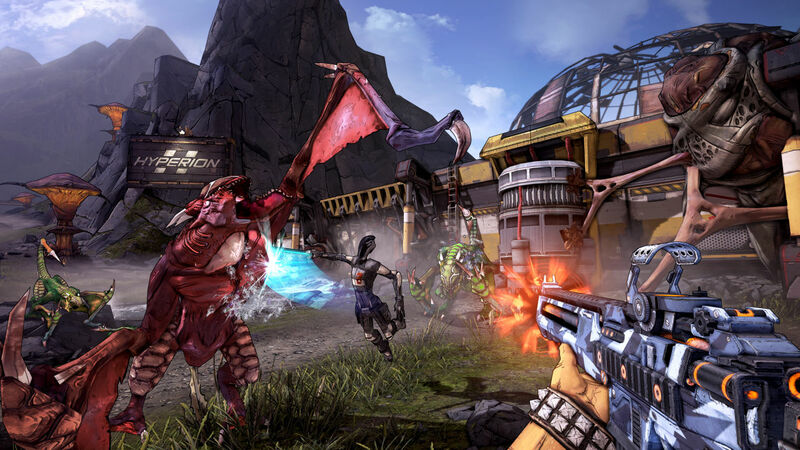 Borderlands 2 is undoubtedly one of the games of the year, and also manages to dominate its genre by being the highest rated FPS of 2012. 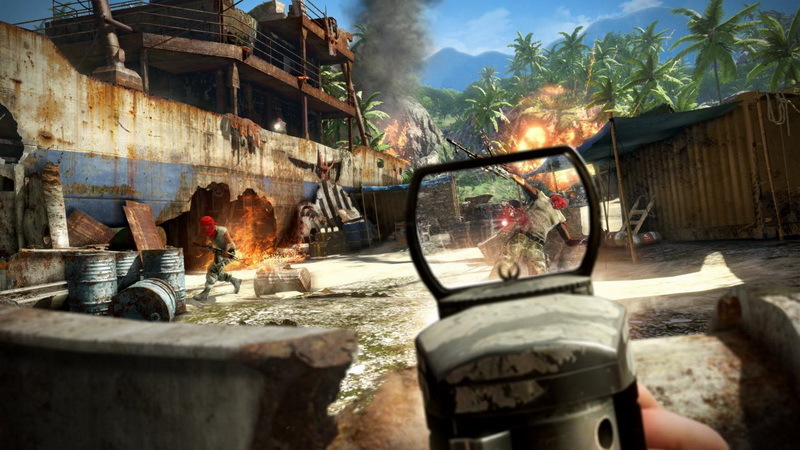 Far Cry 3 was lined-up as one of the most anticipated games of 2012, and Far Cry 3 excelled in the shoot-shoot genre. 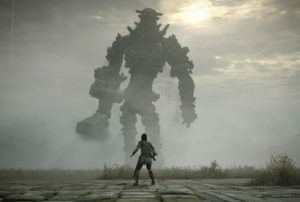 The game added a waterfall of new weapons to blow away pirates with, and improved upon the bugs from its predecessor, and made itself bigger and better in every way. A deep and involving storyline, edge-of-your-seat action, and more freedom than anything in the genre, Far Cry 3 stands out among the best shooters of 2012. Read more about Far Cry 3. After fooling us into thinking that Halo 3 was the end of Master Chief, Halo 4 arrived and blew us away in the shooter category. 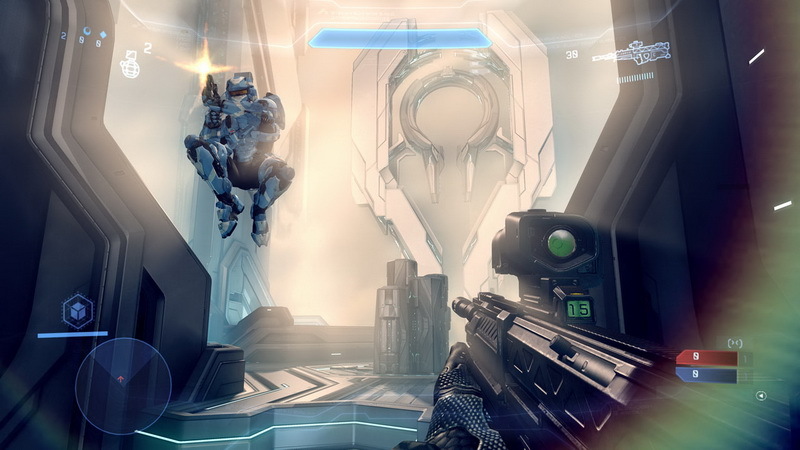 Halo 4 is set in the aftermath of Halo 3, where Master Chief returns to confront his own destiny and face an ancient evil that threatens the fate of the entire universe. Halo 4 marks the start of a new trilogy for the franchise, which should last well into the future. Read more about Halo 4. Black Ops II mixed up the traditional past/present setting of the franchise, by jumping to the future for the first time. Black Ops II added a bunch of new futuristic guns and interesting weaponry to the foray, making aiming down the sights feel fresh and exciting. Due to this, Black Ops II stood out among the other shooters this year, and asked what would happen if the technology created to protect your very country, was turned against you. 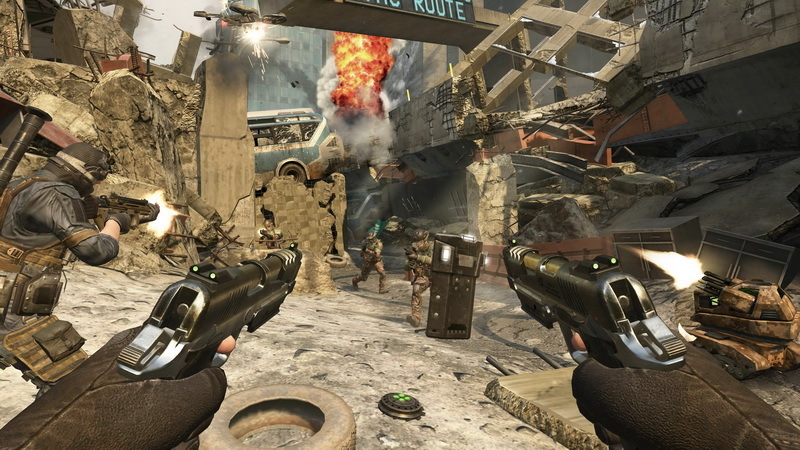 Featuring a generation-spanning campaign and a zombie-mode on steroids, Black Ops II hit the high bar that fans expected. 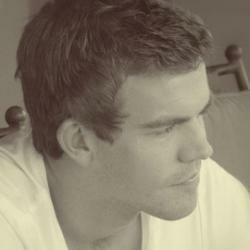 Check out more Black Ops II coverage. 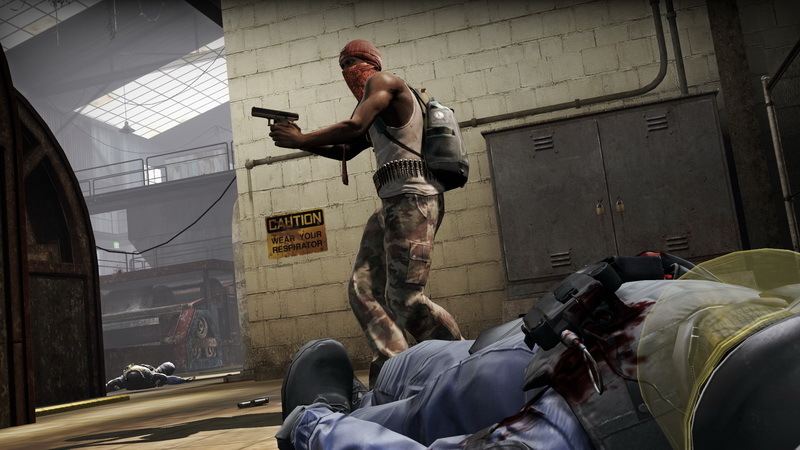 Counter Strike: Global Offensive was released in August amid high anticipation by long-time fans of the franchise, and although people thought the series would be stuck in the past, it proved everyone wrong. The newest iteration of the hit FPS has seen some great changes from its predecessors in terms of gameplay, but Valve emphasised to not make too many changes as to prevent the game from being imbalanced. CS: GO made it to the top of the shooters charts with ease, and has shown that there’s still love for the squad based multiplayer FPS series.